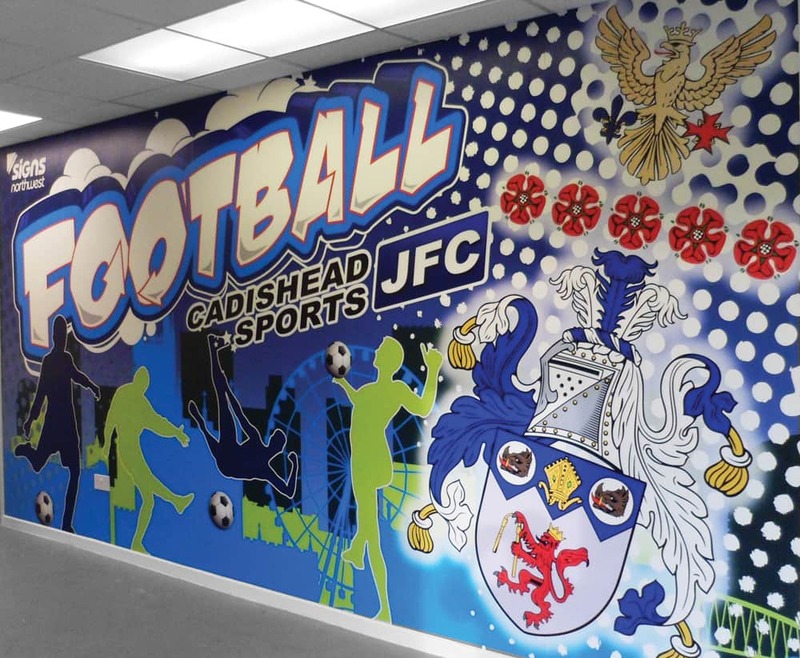 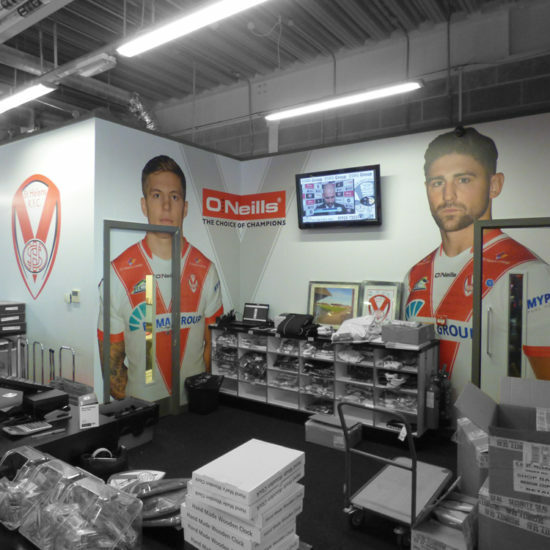 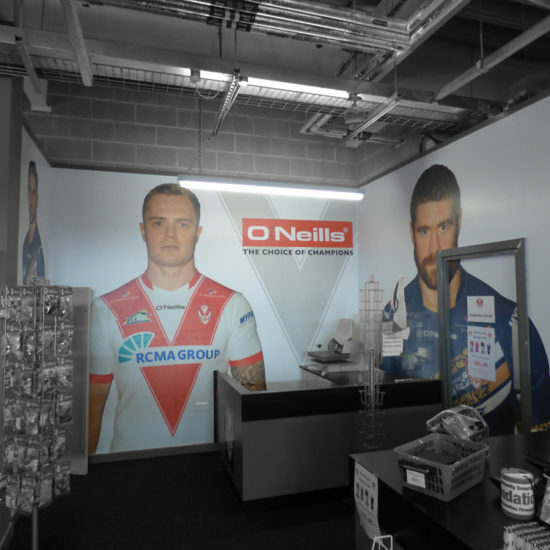 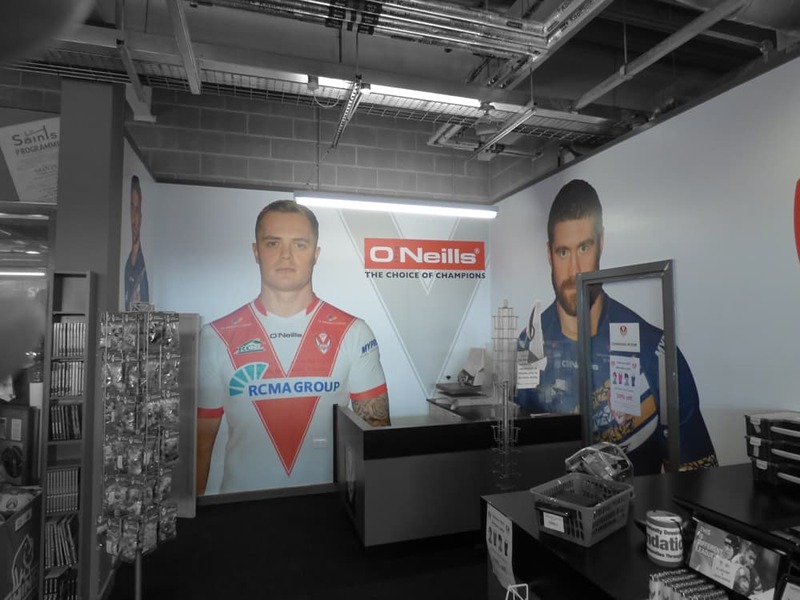 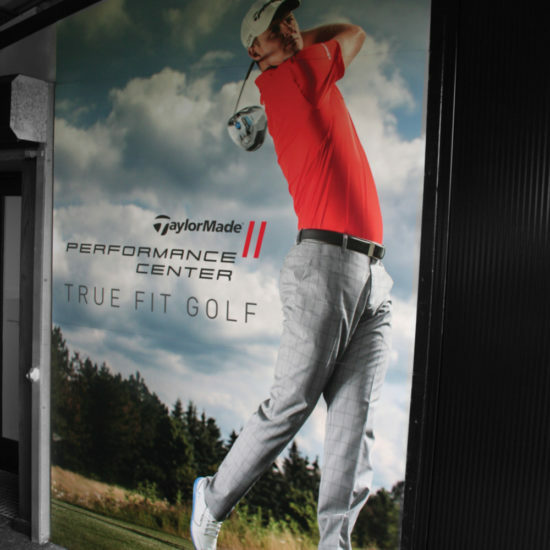 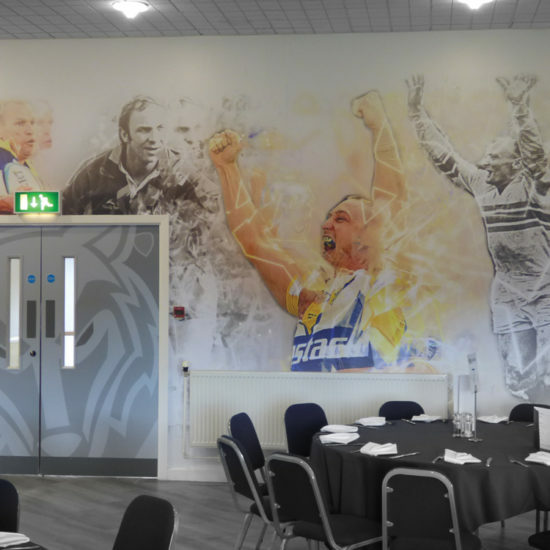 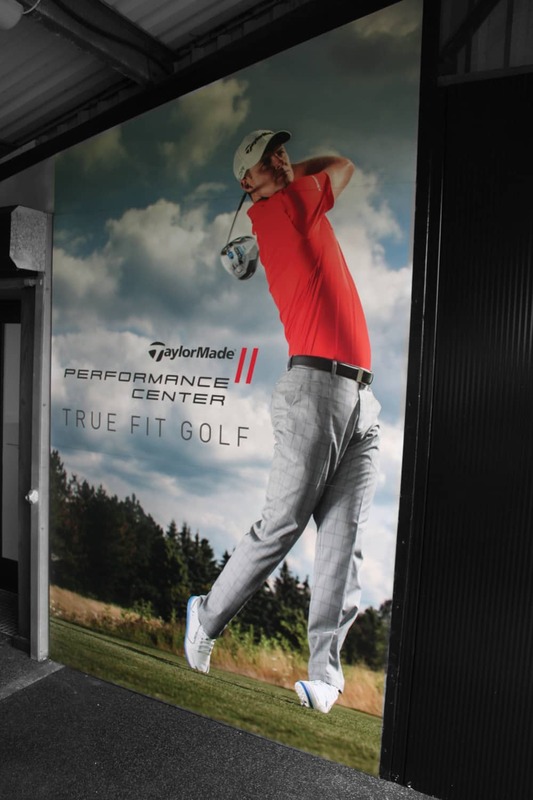 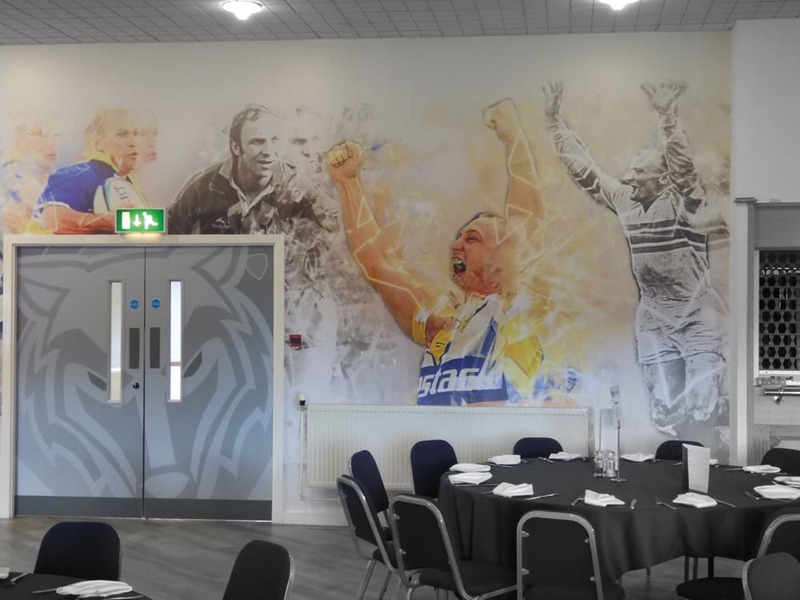 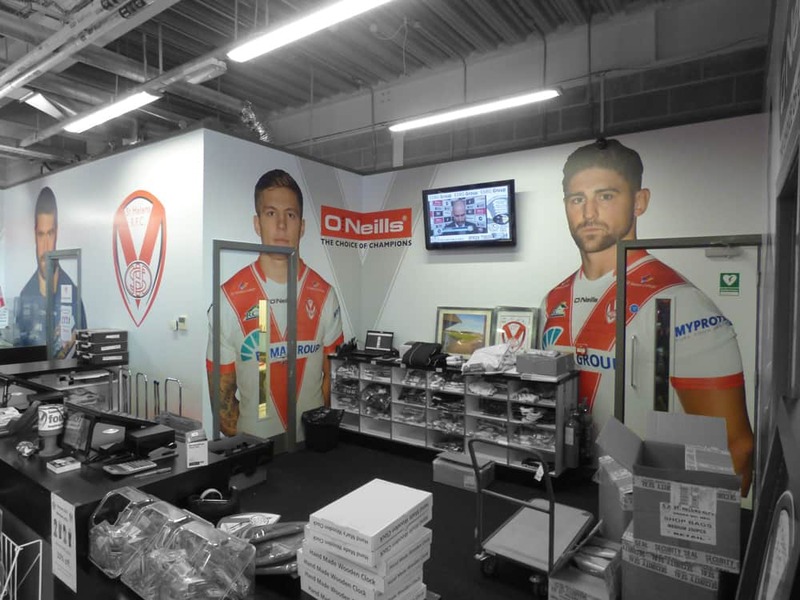 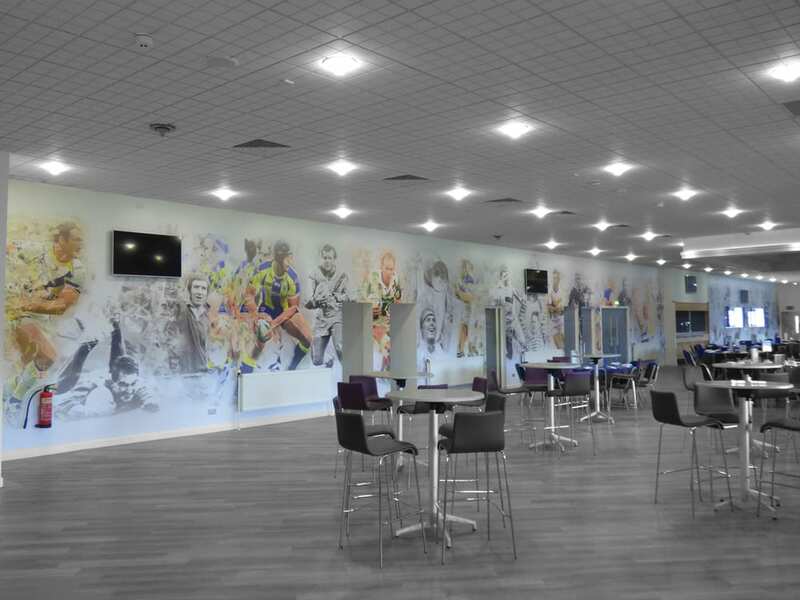 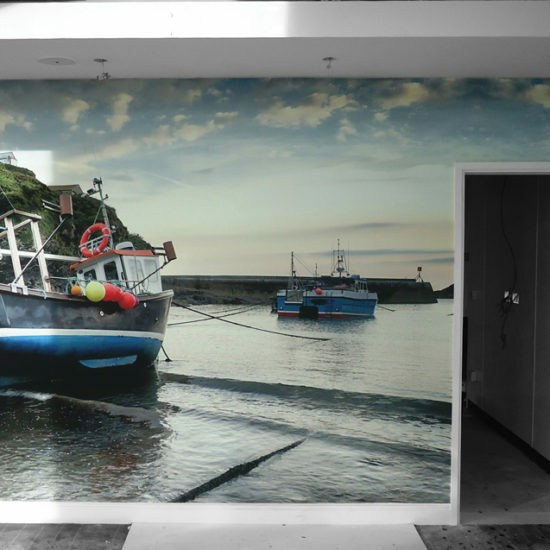 We produce wallpapers / wall vinyl’s to fit any space and size and with no limits on quantity, they will transform any retail or office space to create a stunning impression on your staff and visitors. 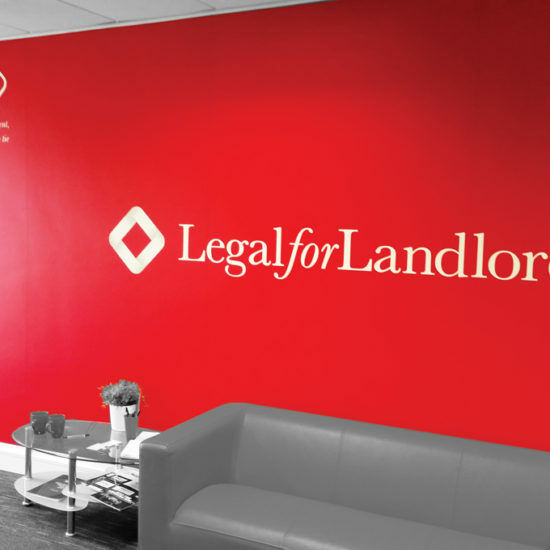 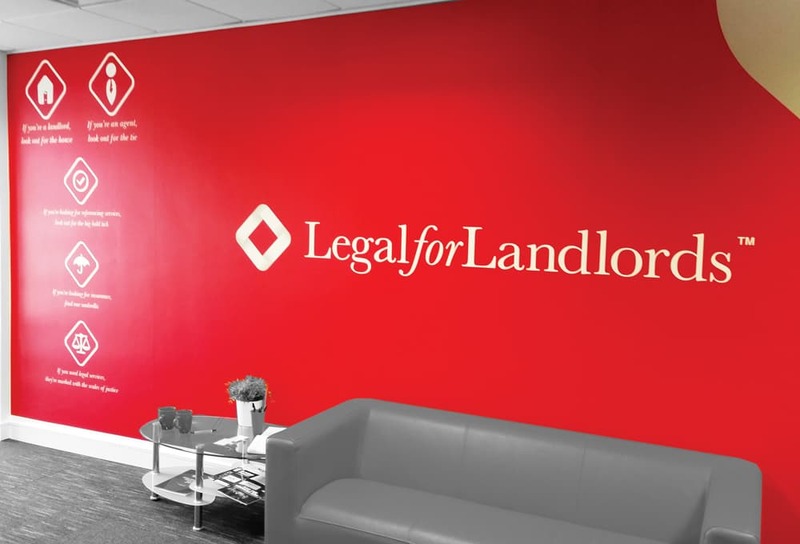 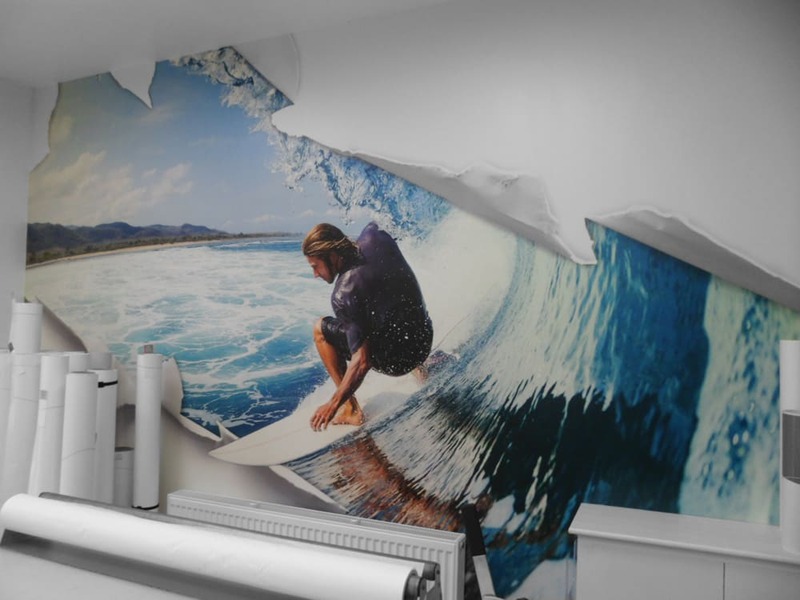 If you are staring at a blank boring space and need inspiration in creating a new exciting visual for your office or work environment, then high impact colourful wall prints will create that highly visual focal point within your business. 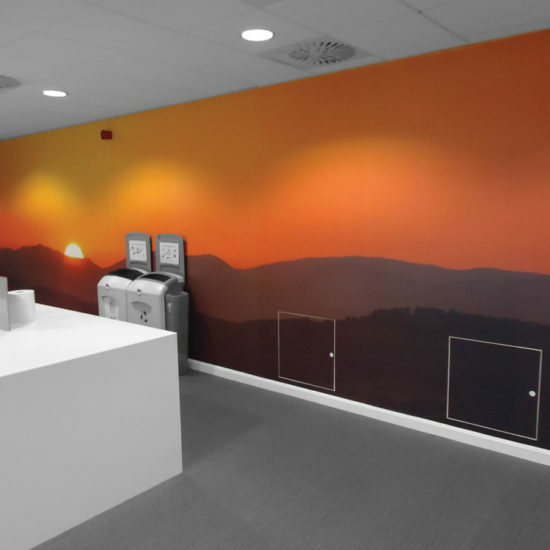 Customised Wall Vinyl and Wallpaper are one of the most interesting and cost-effective ways of creating a fresh imaginative workspace. 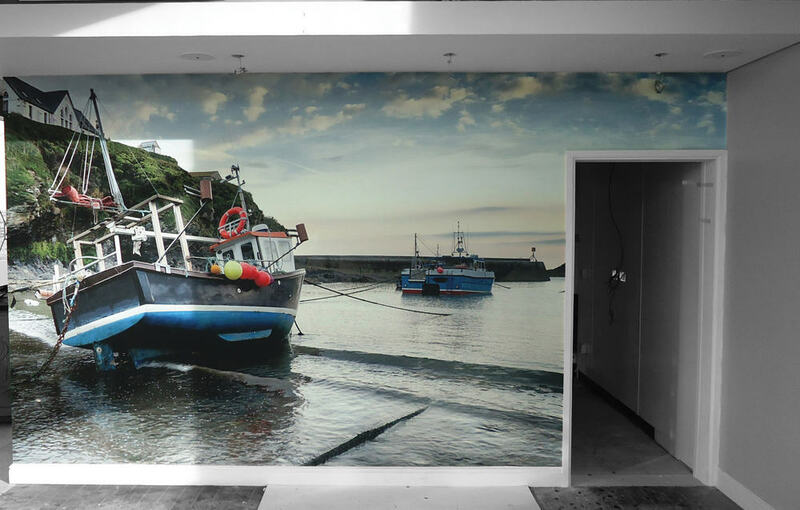 Signs Northwest produce Wallpapers / Wall Vinyl to fit any space and size and with no limits on quantity, they will transform any retail or office space to create a stunning impression on your staff and visitors. 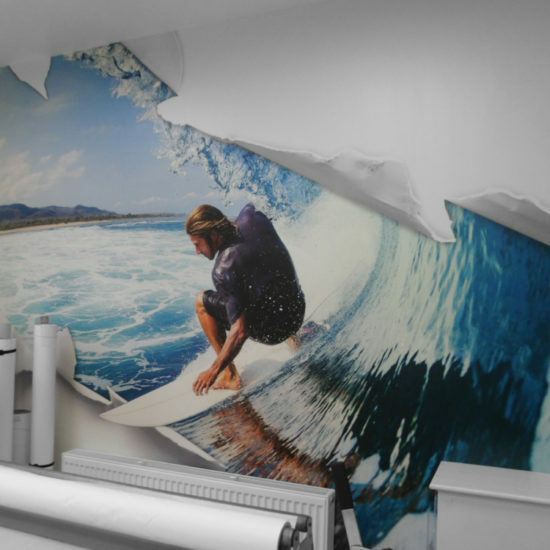 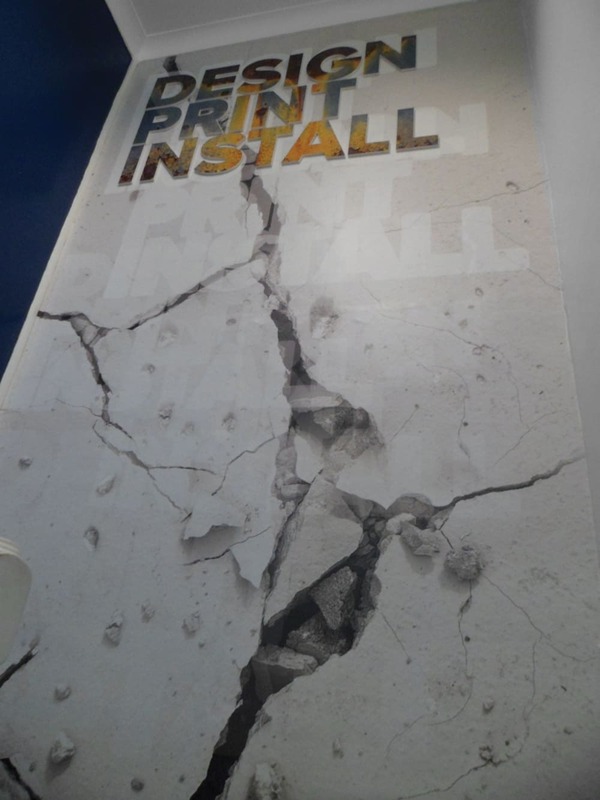 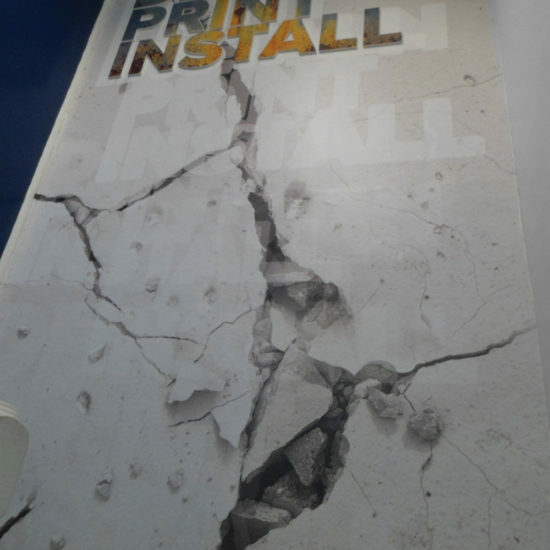 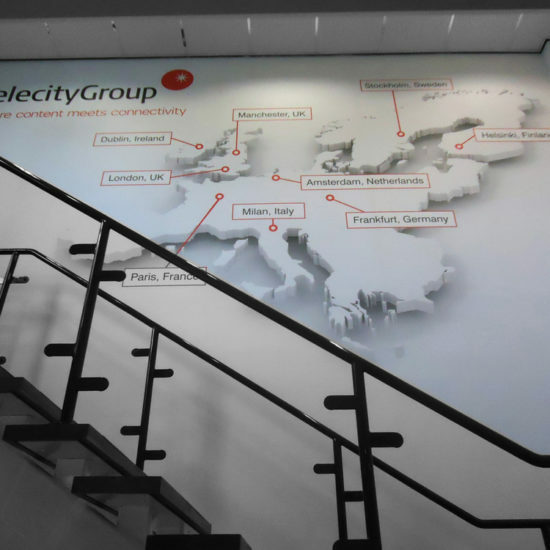 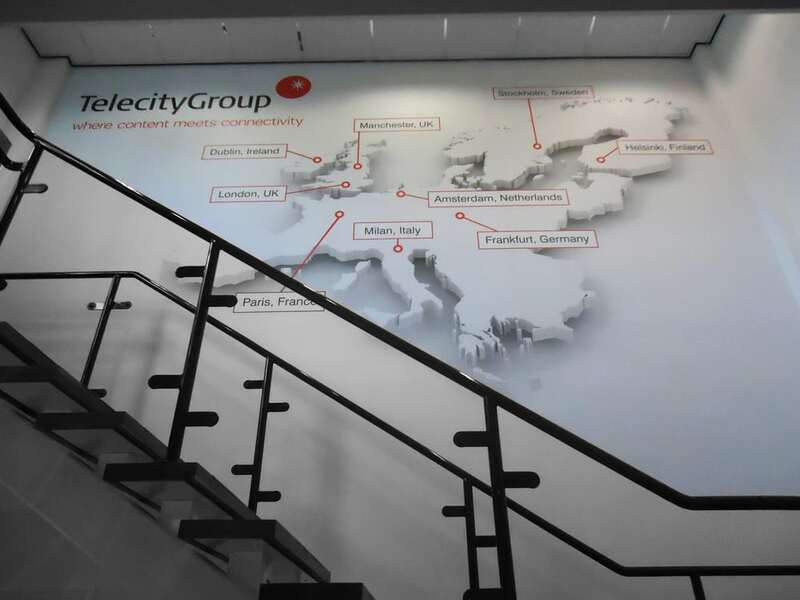 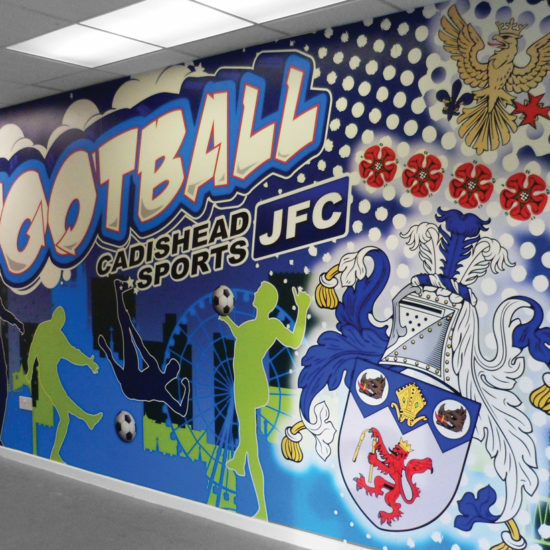 We have gained many years of experience by printing interior Wall Vinyl and Wallpapers to suit a vast range of applications. 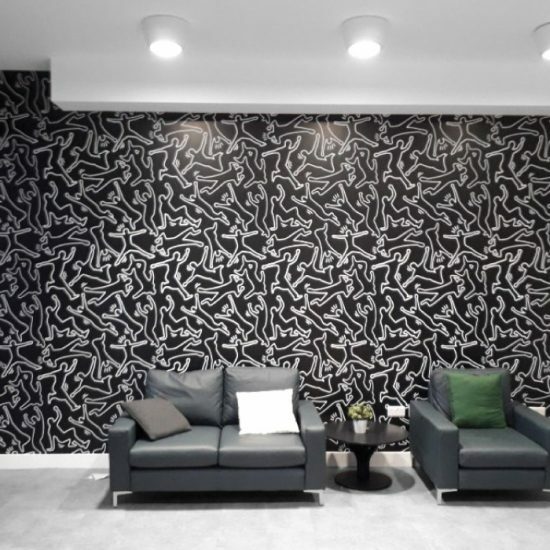 By working alongside you from the design stage through to installation and giving you the wall covering that suits your individual needs and the design to suit your space, you can let your imagination run wild, the possibilities are endless! 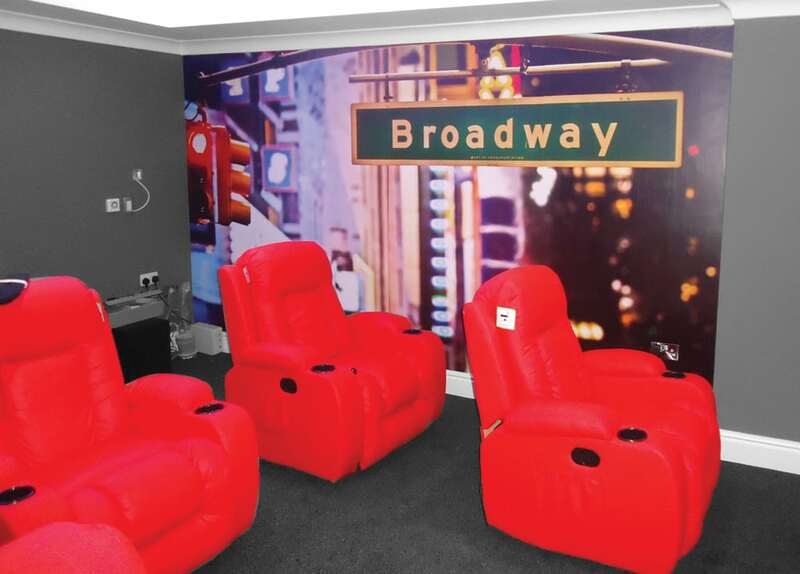 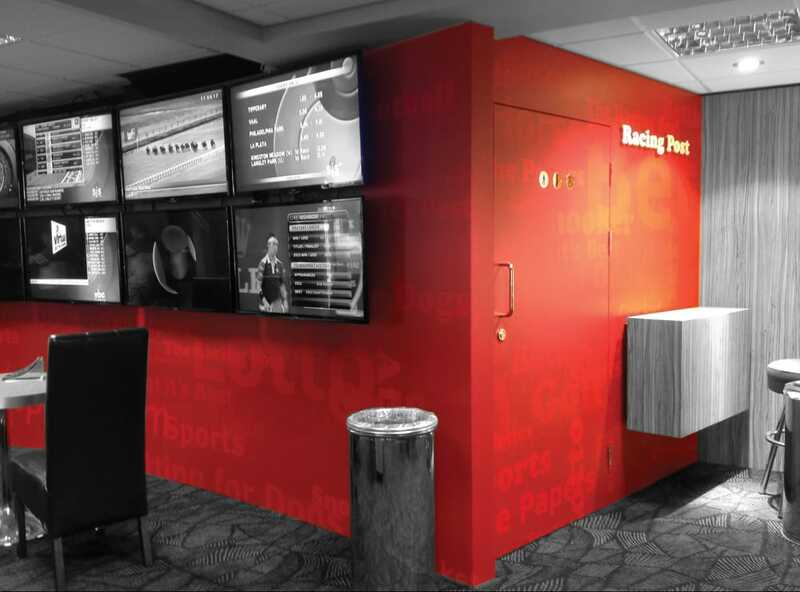 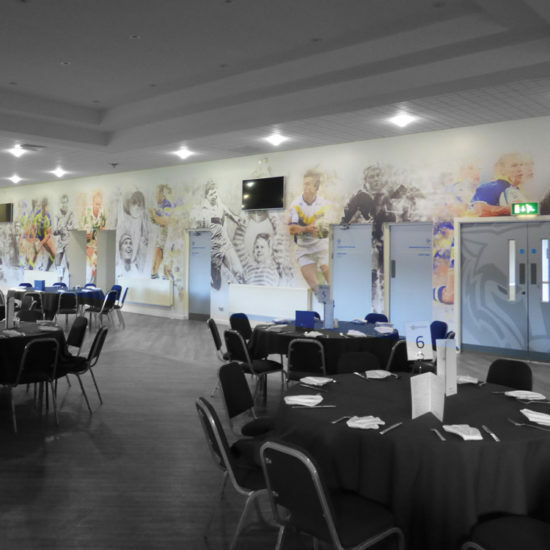 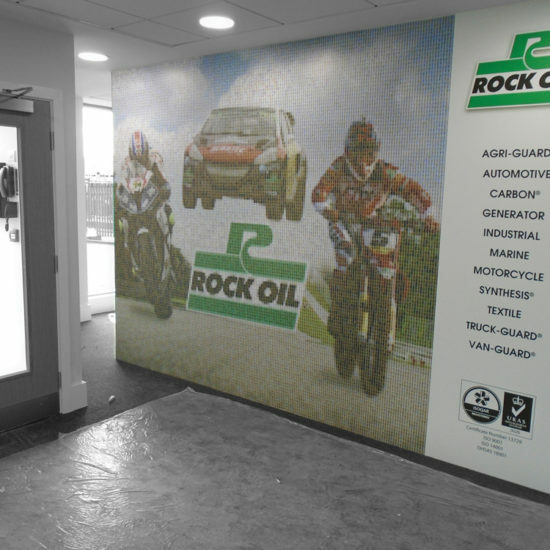 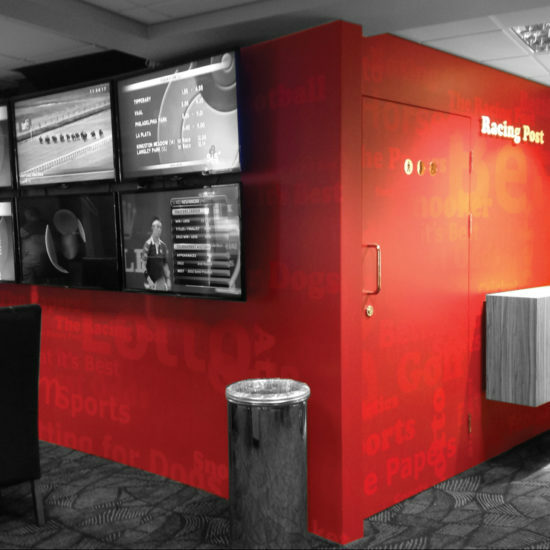 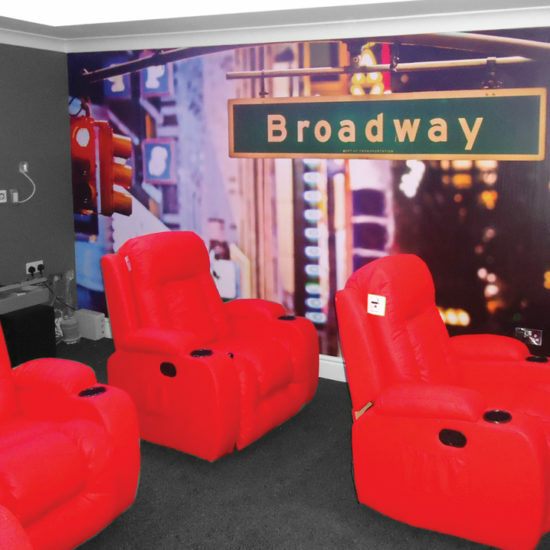 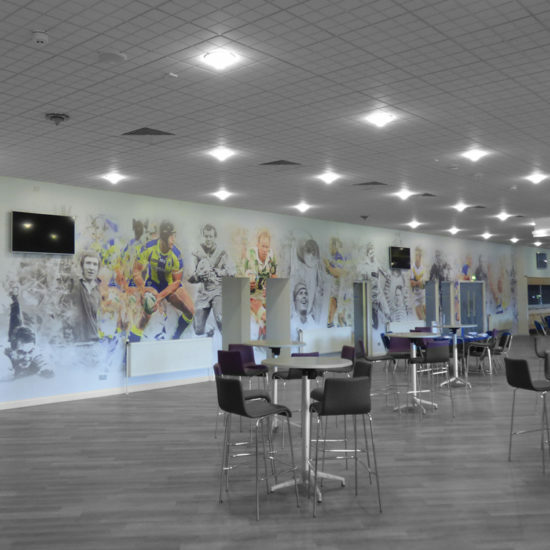 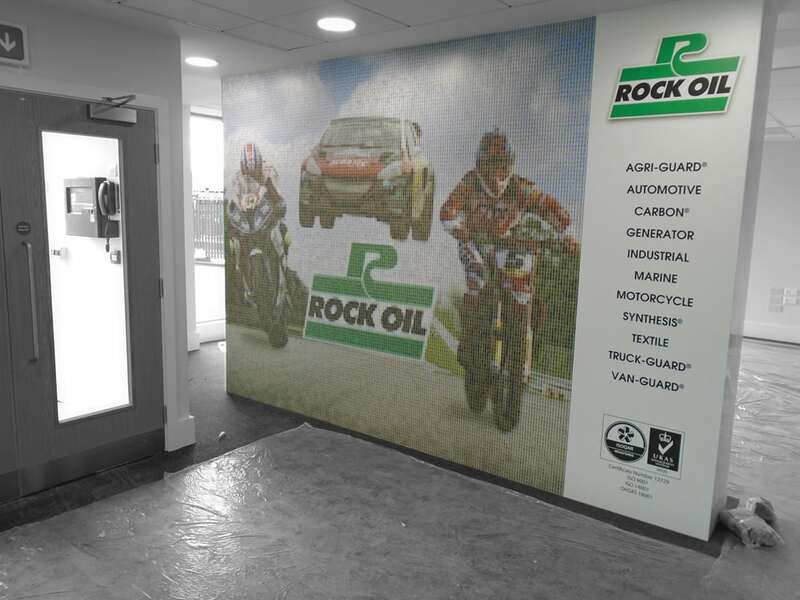 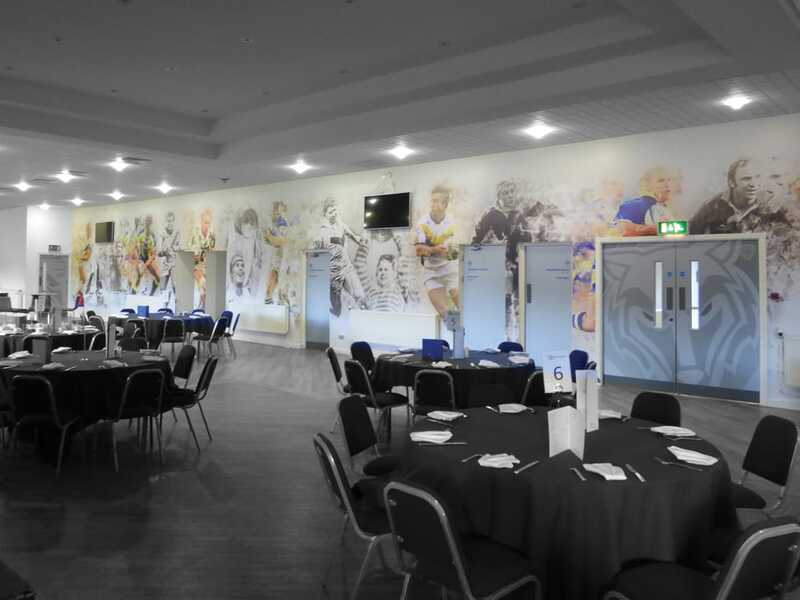 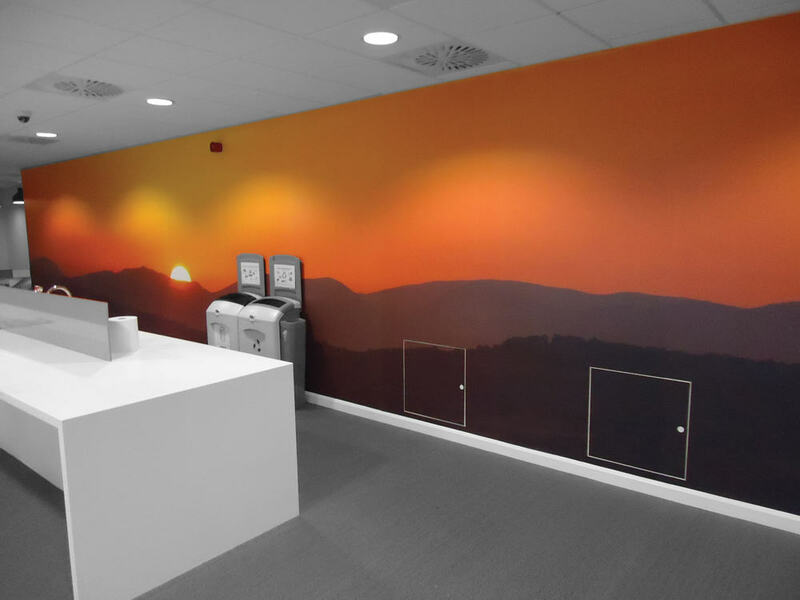 Using our state-of-the-art digital printers, we supply Digital Wall vinyl and Wallpaper in vibrant high-resolution colours with a protective over laminate to protect the print giving you a hard-wearing long-lasting wall covering. 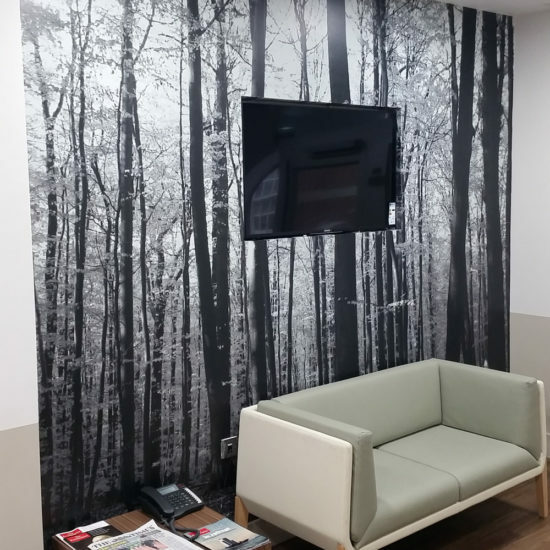 We can work alongside you from the design stages through to the installation giving you the wall covering that suits your individual need and the design to suit your space, let your imagination run wild, the possibilities are endless! 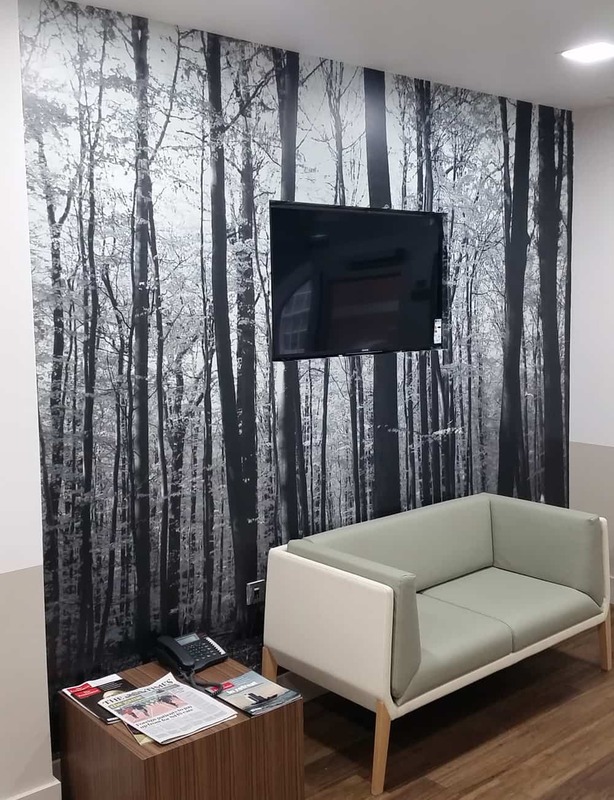 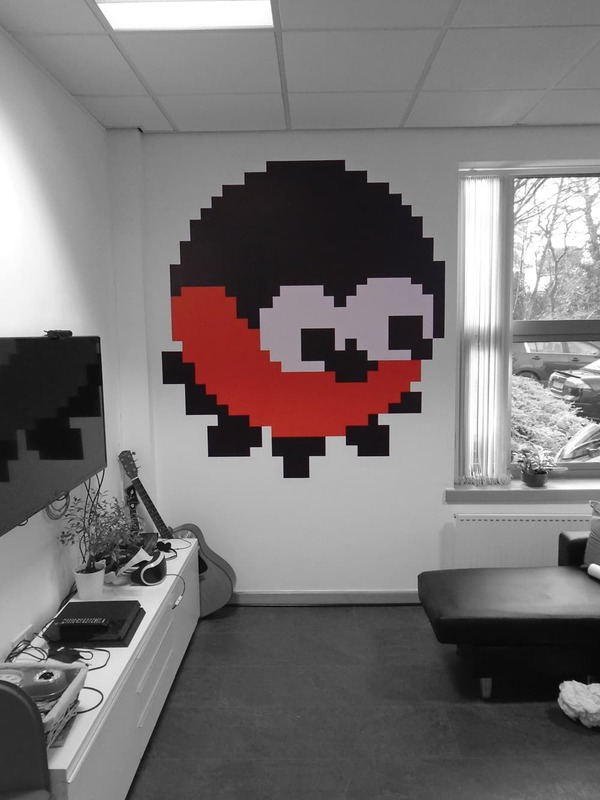 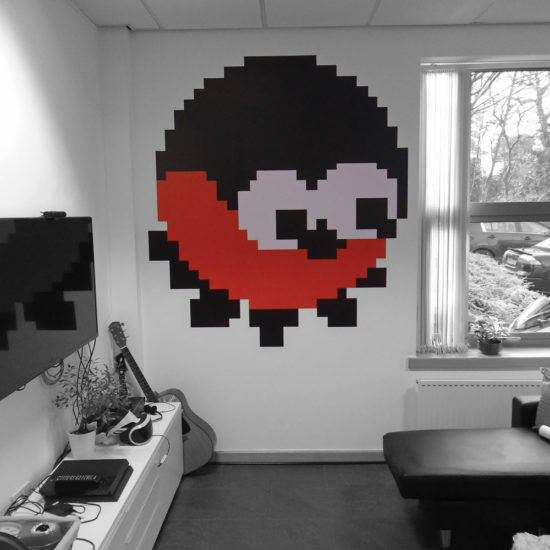 Our wallpaper / wall vinyl is easy to apply and comes with an over laminate to protect the print giving you a hard-wearing long-lasting wall covering. 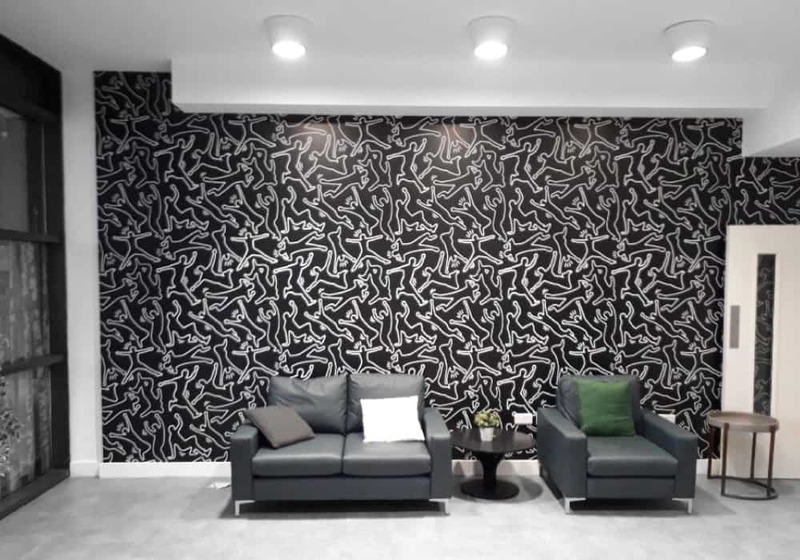 We offer three main products that we highly recommend, Wall Vinyl (Matt laminated), Wallpaper (Matt laminated), Wallpaper (Textured no laminate) and many more that can we can call on if needed.